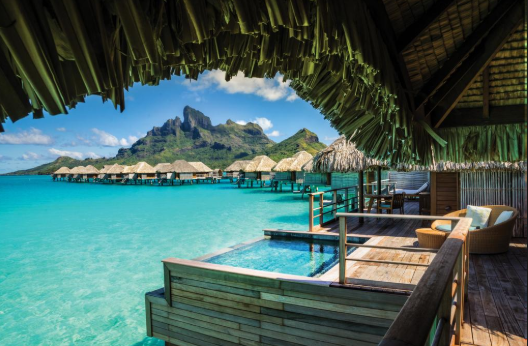 Escape to your dream vacation in Bora Bora. Experience luxurious life on the water and dive into your adventure. Enjoy a 3 night stay with an included swim with the native dolphins. 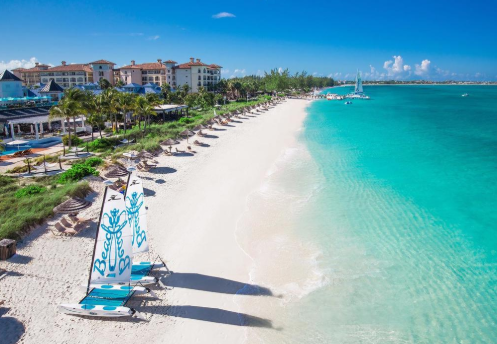 ​​Visit the amazing archipelago Turks and Caicos. The islands are home to the expansive Grace Bay Beach, with luxury shops and restaurants. 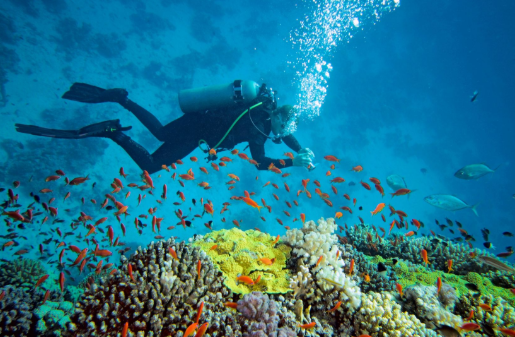 Enjoy world class scuba diving in vast beautiful coral reefs. 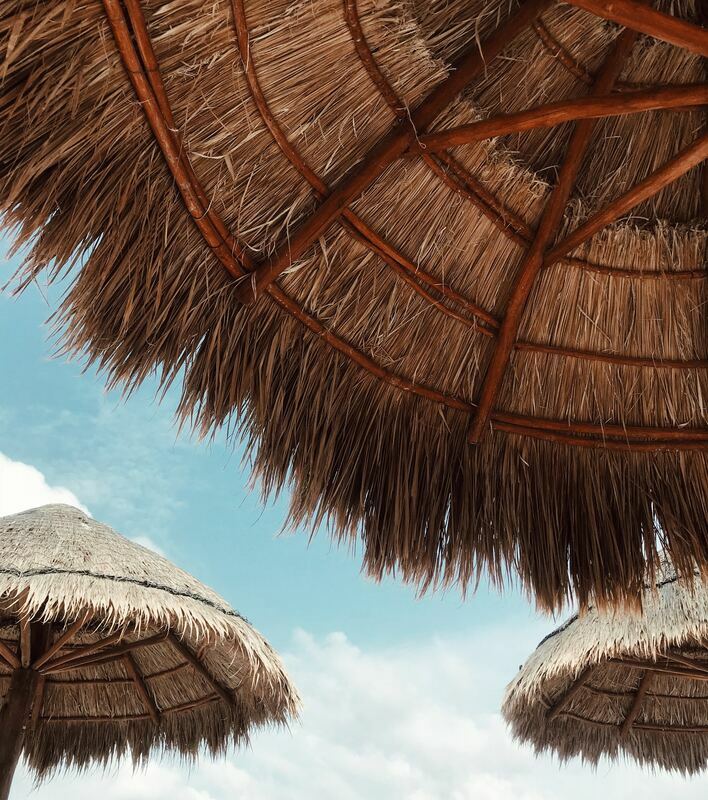 Come take a trip to the luxurious and lively Cancun! 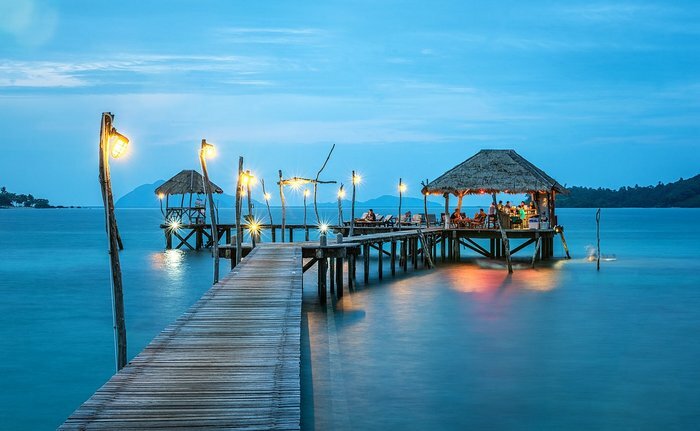 Sit back and relax and let your dreams become reality, either relaxing on some of the best beaches in the world, or embarking on an adventure into the jungle. 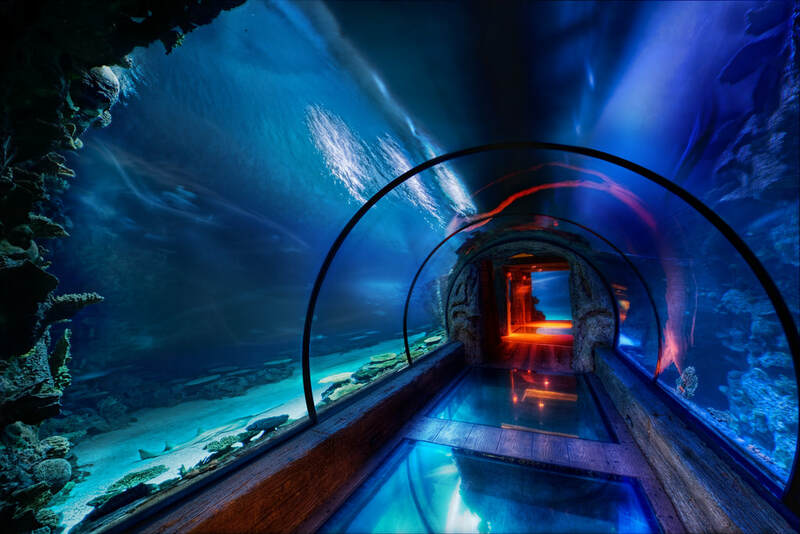 Take a trip to our underwater hotel and experience something like no other! 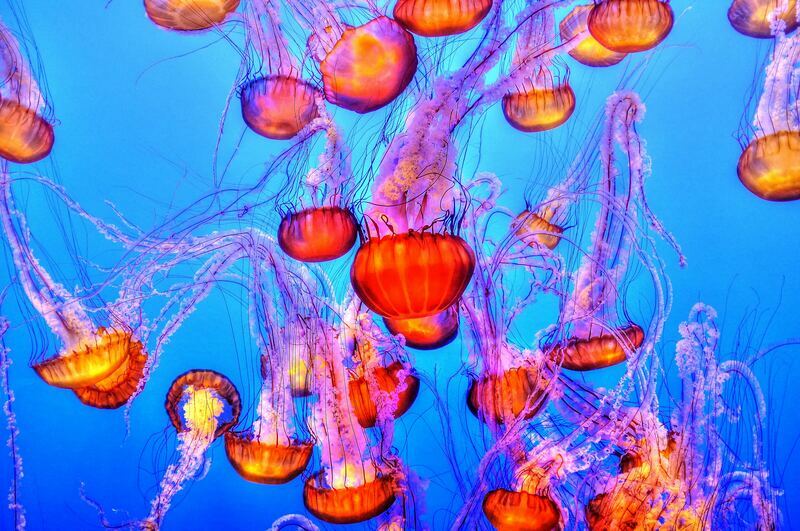 Sit back and relax as you lay under the ocean, and view all the various aquatic species.